You want your dog to be healthy and strong so you consider giving him or her hemp oil. You know that all mammals have an endocannabinoid system and benefit from Hemp oil because it creates balance in the system. Sometimes your pup gets a little riled up or maybe he gets unruly when your out for a walk. He just doesn’t seem to be in harmony with himself even though nothing is physically wrong. This is where the endocannabinoid system comes in; it brings homeostasis to the body. 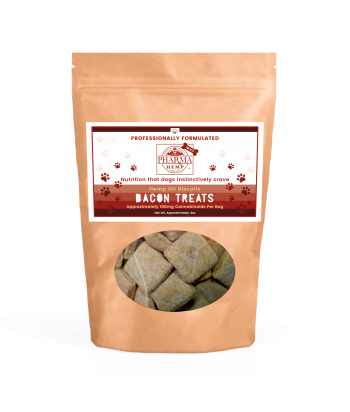 The cannabinoids in hemp oil bind with the receptors in the canine brain and basically tell your doggy to COOL OUT! Many dog owners find it beneficial for their pets. But how do you get a dog to take hemp oil? Nutralife decided to take that challenge and came up a winning combination of Natural Peanut flavoring and Hemp Oil. Your furrbuddy will love every Iso-filtered drop. 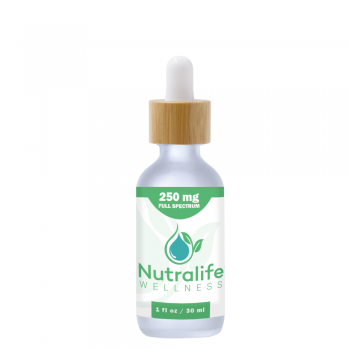 It comes in 250 mg and 750 mg bottles.